SmartAction, the provider of the first omnichannel customer self-service platform powered by AI, announced that it secured investments from two growth equity firms: Boston-based Staley Capital and San-Diego-based TVC Capital. SmartAction’s cloud-based platform automates customer service communications in every channel, including phone, SMS, web chat, Facebook Messenger, and Skype, enabling customer service representatives to focus on high-value engagements that require the human touch. “We are beyond excited to partner with Staley and TVC. Our innovative technology and proven implementation methodology form an excellent foundation. This investment provides us with a springboard for accelerated growth, which we are confident will lead SmartAction to establish itself as a true leader and an iconic brand for AI in customer service,” said Tom Lewis, CEO of SmartAction. Over the last year, SmartAction has experienced considerable growth, with January 2018 usage of the platform increasing by 115% over January 2017. Leveraging proprietary AI, speech recognition, and Natural Language Understanding, SmartAction solutions can automate customer service conversations traditionally requiring the aid of live agents, turning complicated processes into effortless experiences for customers. From simple outbound reservation reminders or inbound billing to complex three-factor patient authentications and emergency roadside service dispatch, SmartAction provides intelligent solutions for enterprise customers in over ten industries, including AAA/CAA, Royal Caribbean Cruise Lines, Office Depot, TechStyle Fashion Group, and MGM Resorts. The company plans to use this investment to expand sales and marketing efforts, continue product innovation, and grow internationally. 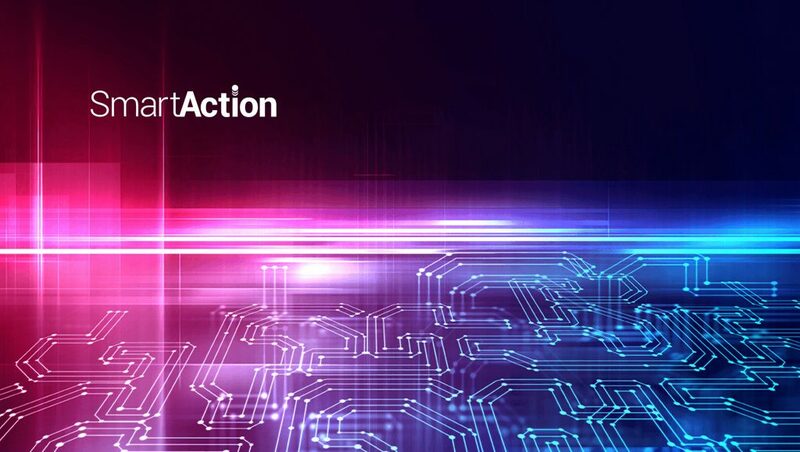 “SmartAction provides a highly differentiated solution that drives significant cost savings for their enterprise client base while improving the customer experience. The SmartAction team has unrivaled industry expertise and a deep understanding of the needs of their clients. They are revolutionizing the customer service industry,” said Renny Smith, Managing Partner of Staley Capital. “We are delighted to partner with SmartAction and Staley Capital to further fuel the strong growth that the company is experiencing. 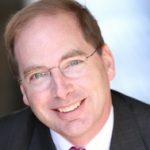 SmartAction has a unique opportunity to capitalize on its competitive advantages and continue to expand significantly,” said Jeb Spencer, Managing Partner of TVC Capital. ORIX Growth Capital and Silicon Valley Bank provided debt financing to SmartAction and G-Bar Ventures also participated as an equity investor in the transaction. Signal Hill, a Daiwa Securities Group Inc. company, served as the exclusive financial advisor to SmartAction on the transaction.